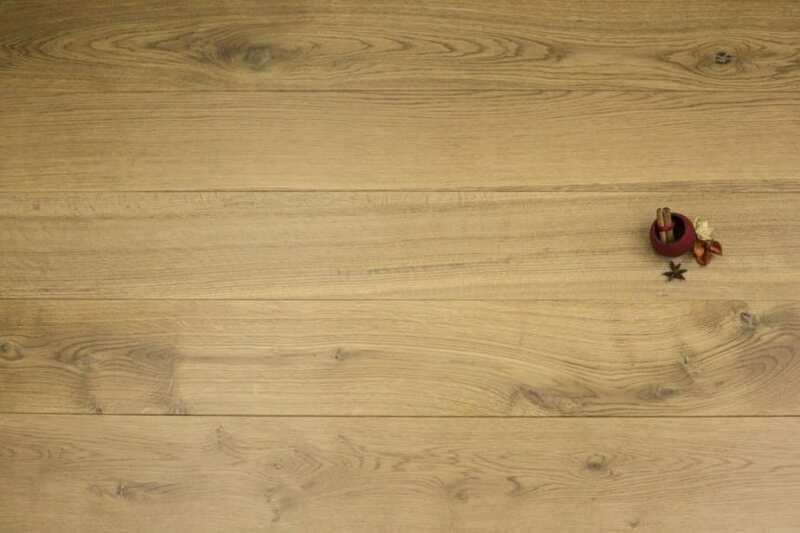 Kitchen solid wood flooring is a really natural and easy to maintain solution. Match these flooring options with contrasting kitchen cabinets and accessories or blend in other woods, the choice is yours. You can create stunning looks, no matter whether you combine kitchen solid wood flooring with marble worktops or mirror your floor on your surfaces, or even introduce some stainless steel. The choices really are limitless. 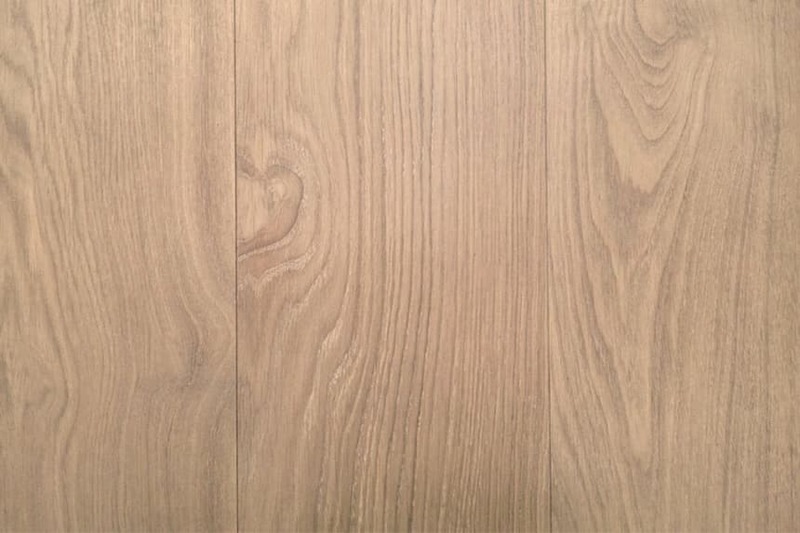 When you choose the finish for your kitchen solid wood flooring, make sure you take into account the traffic that your kitchen experiences on a daily basis as well as the final look you want. In the ideal world, any spills or splashes will be quickly mopped up, but you want the peace of mind of knowing that if you miss something it won’t cause chaos. 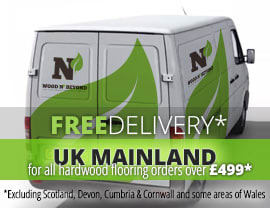 If you’re in any doubt about which kitchen solid wood flooring would work best for you, why not get in touch so we can give you the benefit of our decades of experience? Alternatively, if you’re within travelling distance of London, we’d love to welcome you to our studio so you can get up close and personal with our flooring and pick the brains of our team.